A huge fan of chocolate, Arielle Bennett finds herself in a dilemma as she spends most of her day telling people not to eat sugar. But all is well, as she needs all the energy she can get as a mother to a 17-year-old boy, and wife to her loving husband Jason. Bennett continues to pursue higher education, constantly looking for new information, her time is spent studying and researching new studies. Bennett is passionate about helping people. Along with her husband, she is zealously involved at Bayside Community Church where they both enjoy leading groups and watching lives transform. Bennett knows the value in a committed nurse. Having a son pass away from severe disabilities, she has seen first-hand the difference a great nurse can make in the mental and physical health of their patient. Her son became her inspiration and the experience has led her to become the passionate RN she has been since 2006. Bennett prides herself on being the absolute best RN, never compromising and always out for the best interest of her patients. Working at the DaSilva Institute and IV Lounge, she finds herself right at home among professionals that are serious about their patients’ health. Bennett admires Dr. DaSilva’s brilliance as a doctor and carries out his protocols. She describes him as a humble doctor blessed with a plethora of knowledge that traditional MDs simply don’t have. A person who is first to give God the glory and an instrument used to better people’s lives. Having worked at Blake Medical Center in the past, Bennett values the shift of focus towards functional medicine. Where traditional med-school would say “here’s the disease and here’s the drug for the symptom,” functional medicine seeks out the root of the problem and puts an end to the disease processes at their core. Functional medicine has given Bennett a lot of hope for the well-being of her patients. She knows that people are not living with diseases simply because they picked the short straw. The reality is that most of the time people can control whether they get diseases by the health choices they make. Many people don’t realize that the health of their G.I. tract influences all other body systems including the brain. And that is the best, yet hardest part of her job. Combatting the age-old brainwashed concepts of what makes up a proper nutritional plan, Bennett works tirelessly to help her patients understand that they really do have the power to make a difference in their health. 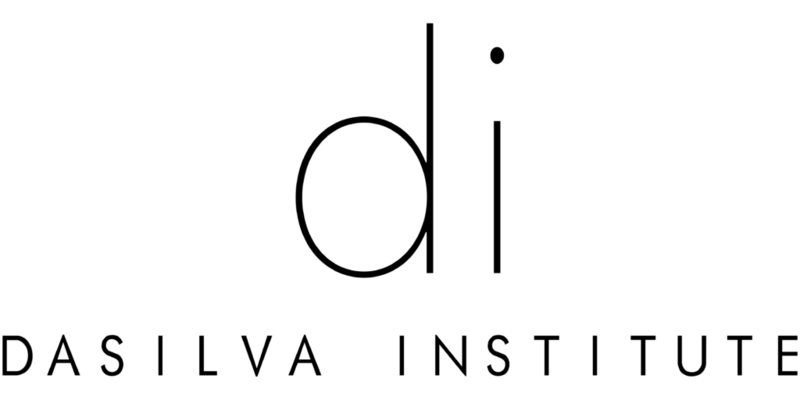 Frequently, when patients come to Sarasota IV Lounge and the DaSilva Institute they have already exhausted every specialist and are left hopeless and tired. Although it is difficult to watch at times, Bennett finds it the best part of her job when she sees lifestyle changes leading to real results and people finally seeing the light at the end of a very long and hopeless tunnel. Although Bennett happily resides in Sarasota, she loves to travel. Whether it’s going to Chicago to visit her son or taking the next opportunity to visit Ireland, any moment spent away is cherished as a chance to recharge and regroup. Bennett considers the feeling of a cool breeze gently passing by as she’s immersed in a good book on a hammock as an ideal escape. You can meet her in person at the DaSilva Institute and Sarasota IV Lounge and get to know more about her amazing work in functional medicine. You will appreciate her optimistic and honest personality and will be hard-pressed to find a more helpful nurse anywhere.